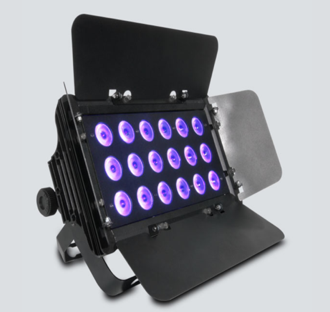 Powered by 16 10-watt LEDs, Ovation F-165WW delivers a smooth, even wash with a warm color temperature, a beautiful soft field and high CRI. 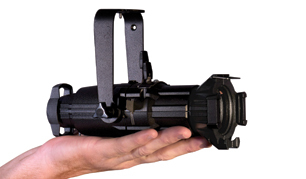 It also features an easily adjustable, motorized zoom with a range from 25° to 76° and can accommodate barn doors for glare reduction and beam shaping. 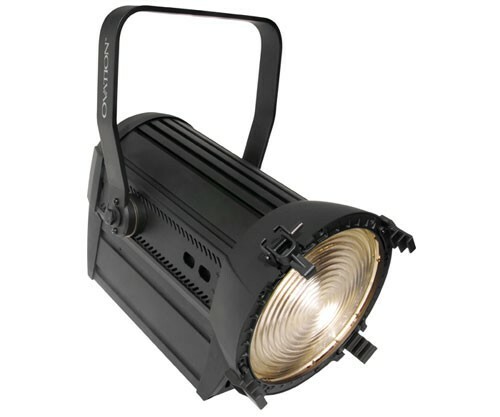 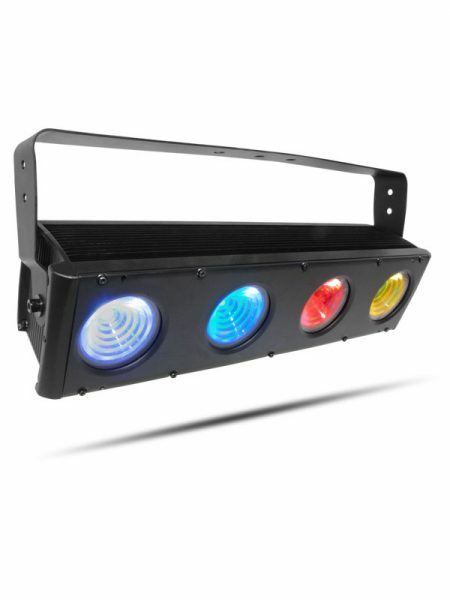 Selectable and smooth 16-bit dimming curves make it compatible with older, traditional theater Fresnels.